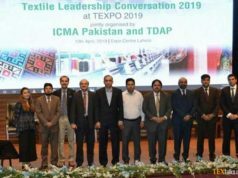 At the international trade fair for home and contract textiles in January 2019, young companies and prospective product and textile designers will present fresh and innovative textile developments. 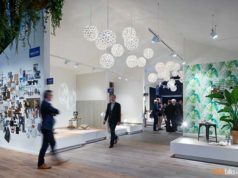 The new and next university competition is promoting young talent and designers of the future in the industry by providing them their first international platform. The university graduates will present their final dissertations at the competition and establish contacts with industry representatives. 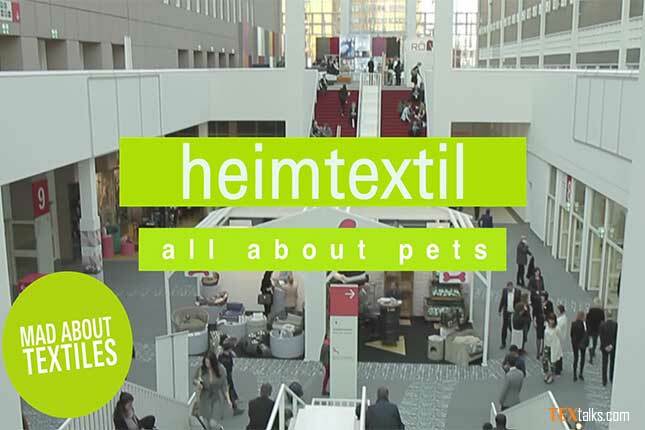 New and next has been an opportunity for new comers to promote themselves at Heimtextile since many years now. It presents young labels that have been operating in the market since max 5 years. Heimtex with House of textile and several other universities has launched a competition for architecture, interior design and textile design students. The aim is to get an idea of what role home textiles will play in the areas of living, working and travel in 2025. Heimtextile is offering a series of lectures to up and coming professionals in architecture, interior designing and hotel furnishing. 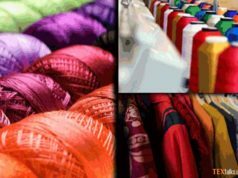 Heimtextile, working with Zentralverband Raum und Ausstattung (ZVR) will be organizing master classes, vocational school classes, ZVR Junior Circle and PLW competition to develop a program to attract young talent. The DecoTeam with the young designers will design a showcase and give an insight of trends that will be in vogue next season.